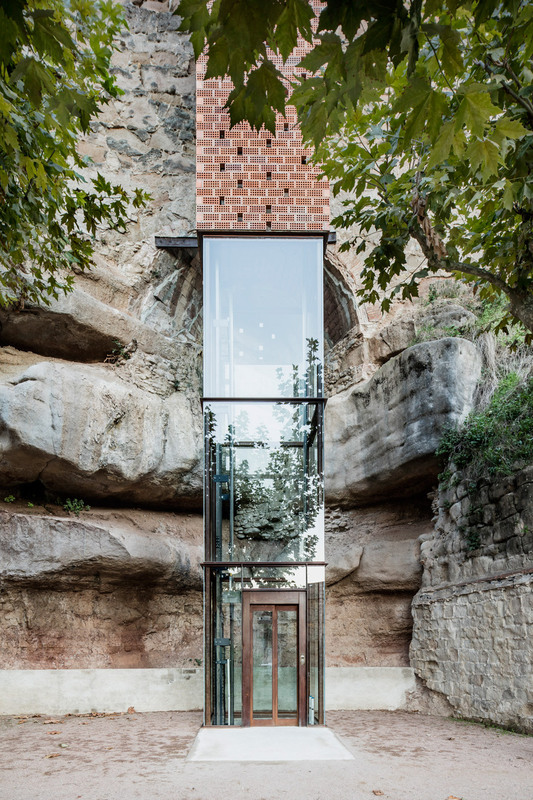 Spanish architect Carles Enrich has built a 20-metre-substantial elevator next to a Catalonian cliffside to connect the outdated and new components of a town (+ slideshow). 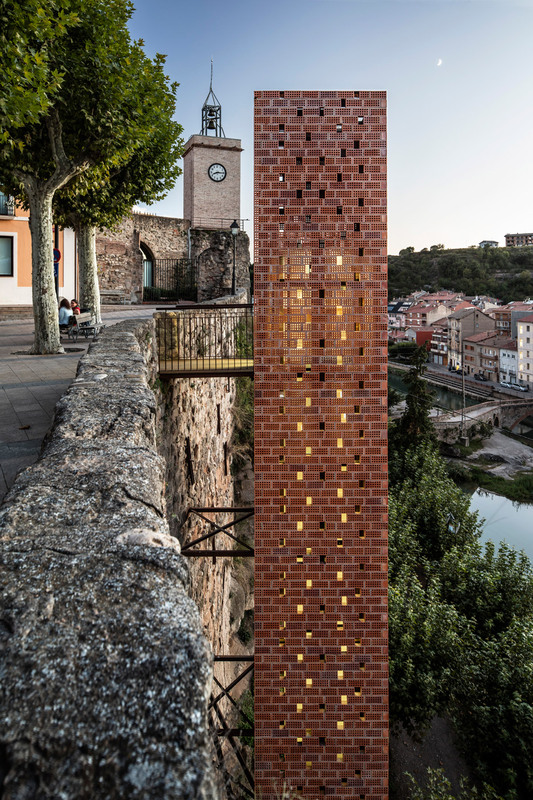 Featuring walls of perforated brickwork, the elevator is positioned in the Gironella municipality of Spain, where an old town and a modernised urban region are divided by the Llobregat river. 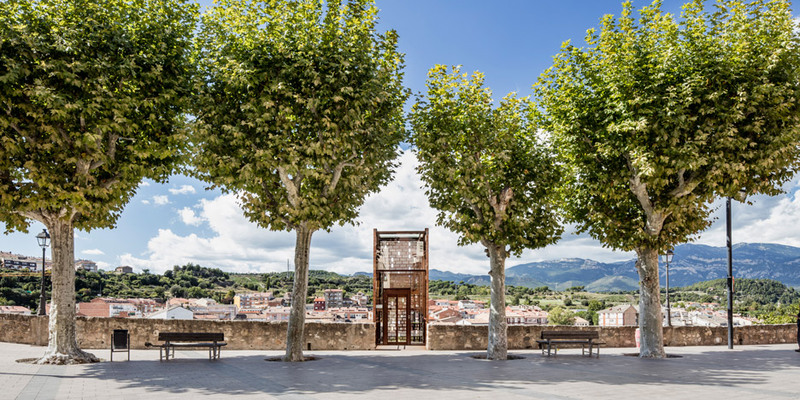 “The proposal requires the insertion of a new access to the historic centre to increase the urban connectivity amongst the two parts of the town, boosting the use of the outdated town and steering clear of social exclusion,” he continued. 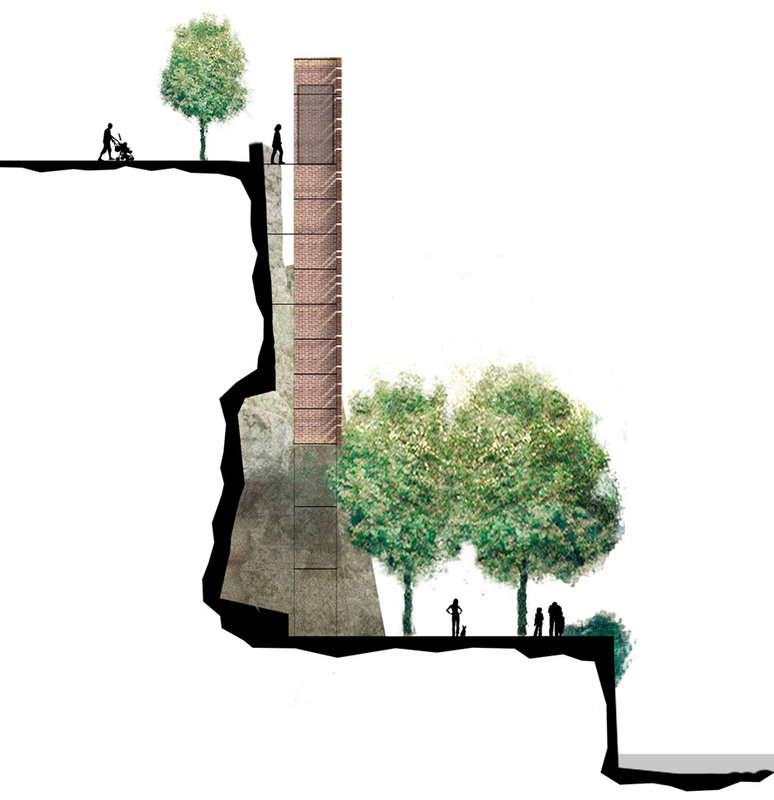 Beforehand, the previous town was only accessible by means of a steep and uneven staircase – something not suited to its older residents and families with younger young children. 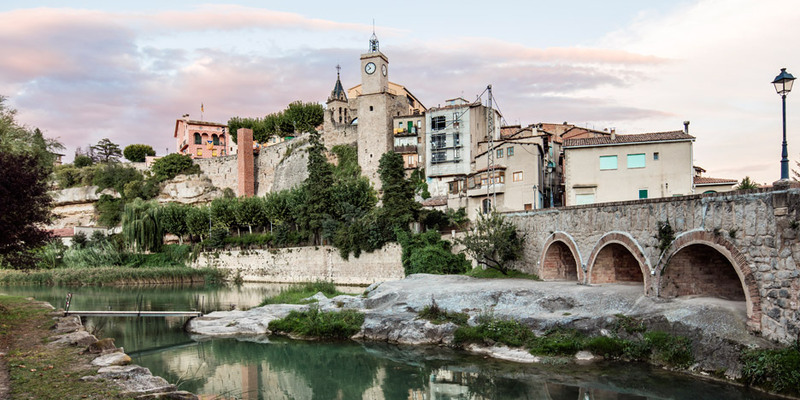 Enrich hopes that his addition will increase footfall between a castle at the prime of the cliff and a public square located at its base. 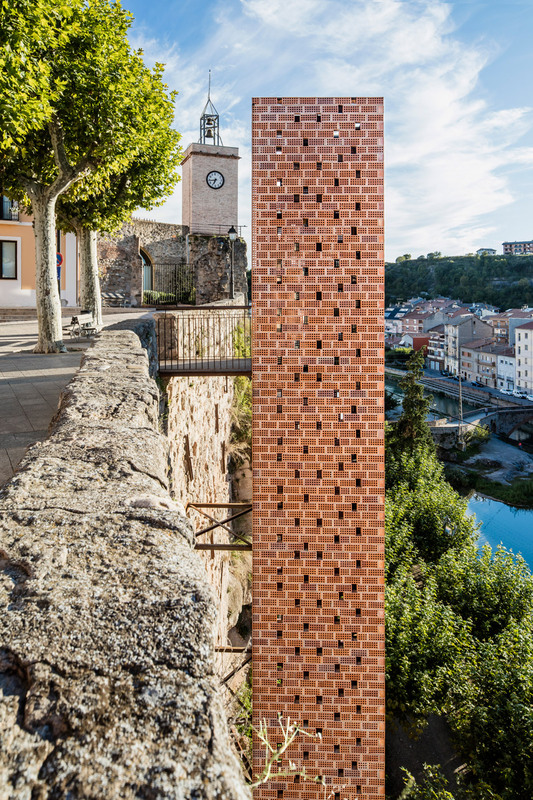 Although the elevator’s top 16 metres are concealed within the three-sided brick lattice shaft, the base is encased by glazed walls. 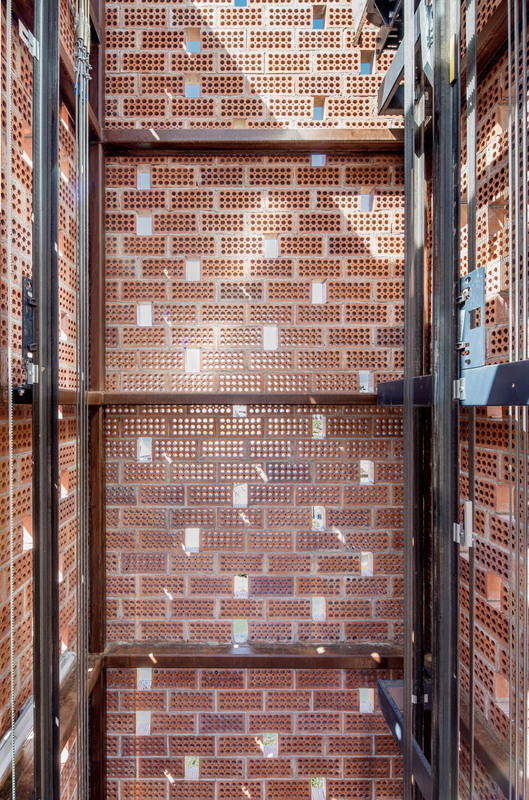 The small circular perforations in the brickwork enable ventilation and light to pass via into the elevator carriage, which is glazed on all sides. This allows customers a see of the red clay surface throughout the journey. 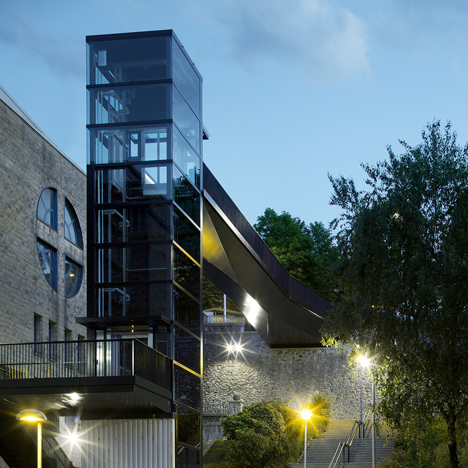 “The decision of this enclosure material responds, on the one hand, to its position as a solar filter, offering porosity, light entrance and ventilation to the elevator case,” mentioned Enrich. 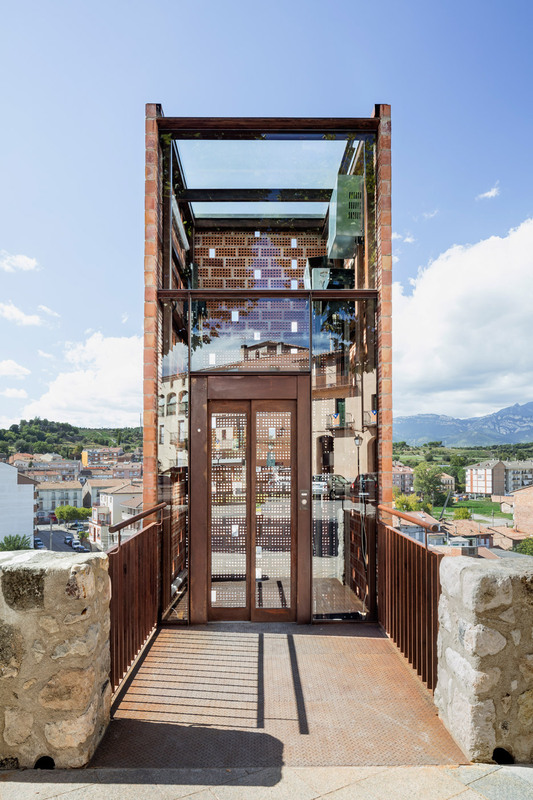 Several outdoor elevators have been created in current years to boost connectivity in European cities, though they are more typically constructed using steel rather than brick. 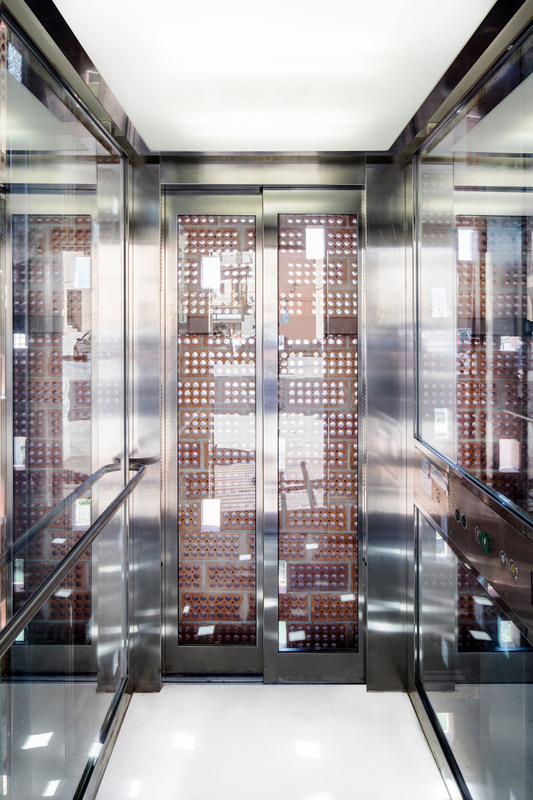 Examples incorporate an 30-metre-higher elevator in Pamplona by Ah Asociados and a 20-storey-high lift in Malta by Architecture Venture. 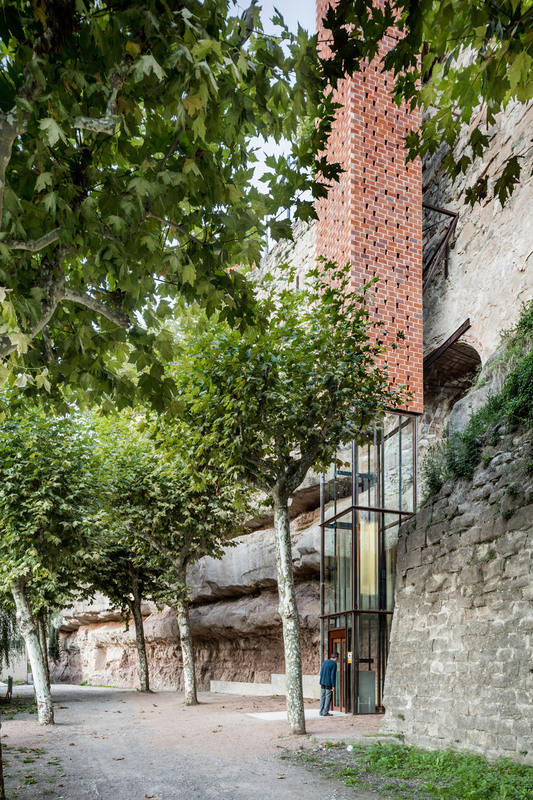 Carles Enrich established his Barcelona studio in 2009. Past projects consist of a plywood box inserted into an early 20th-century residence to generate two additional rooms and an old laundry area converted into an apartment.